Think you know the story of Cap and Bucky's origins? Well, think again. 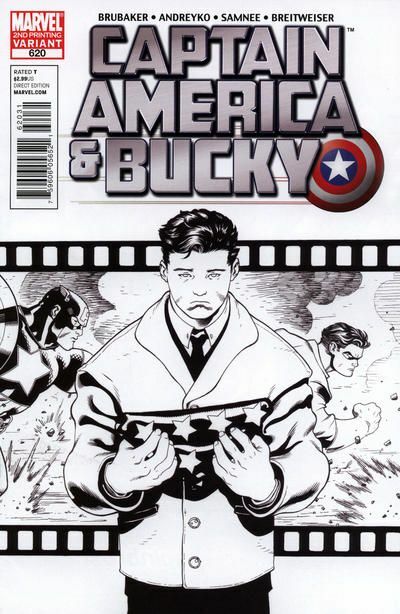 The secret story of the early days of Captain?America, told from Bucky Barnes's point of view.